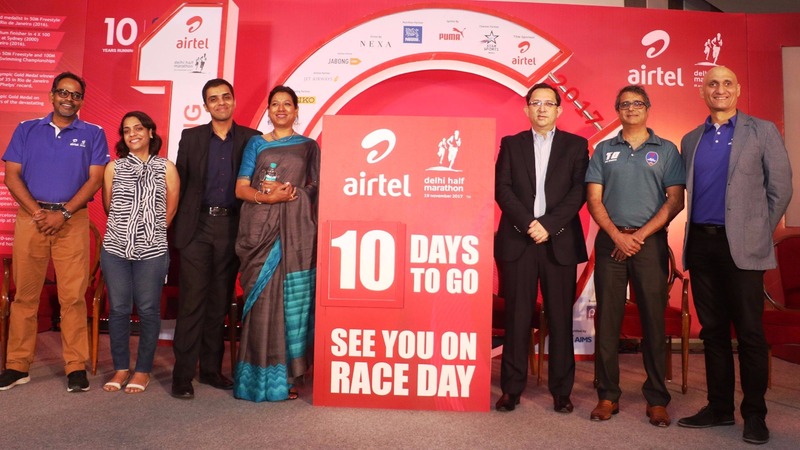 The countdown for the 10th edition of the Airtel Delhi Half Marathon has begun with 35,000 running enthusiasts including the crème de la creme in long-distance running gear-up to vie for the top honours at the world’s most prestigious Half Marathon to be held on November 19, 2017. This year's race day will witness a supreme battle between the best of Indian and International elite athletes. Getting off the blocks is the Men’s World Marathon Champion Geoffrey Kirui (2:08:27) and Airtel Delhi Half Marathon Defending Women’s Champion Worknesh Degefa (67:42) along with the Women’s 10,000m World Champion Almaz Ayana, who won Gold at the same event in Rio Olympics 2016. Yigrem Delemash, the runner up of last edition of Airtel Delhi Half Marathon, will challenge Geoffrey Kirui for the title in the Men’s category. 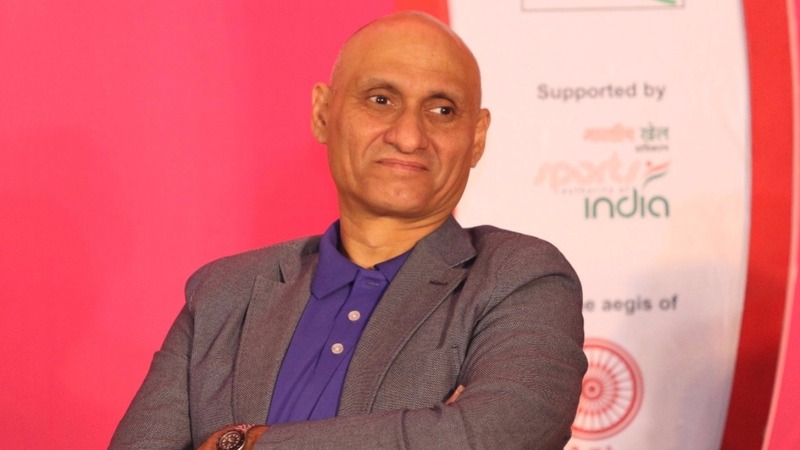 The Indian challenge, on the other hand, will be led by ADHM Indian Men’s Defending Champion G Lakshmanan returning to the event who will be challenged by 2015 edition winner Nitender Singh Rawat. The fiercely determined 27-year-old Lakshmanan is in top form and he even gave India a reason to celebrate when he won the double Gold Medal at the recently concluded Asian Athletic Championship in 10000 & 5000 meters. Meanwhile, the 31-year-old Nitender Singh Rawat’s story is nothing short of a real-life hero. He served as infantry Havaldar of the 6th Kumaon Regiment in Kashmir before running 42kms under 2.19 mark to see himself qualify for the Rio Olympics. Olympian and Asian Athletics Championship 3000M Steeplechase Gold medalist Sudha Singh will be headlining the elite Indian women’s line up. A star-studded lineup such as this assures pulsating competition on race day. In an overwhelming response, the event heralded a new high with registrations closing in a record 20 days for half marathon with 13,000 runners signing up for the event. 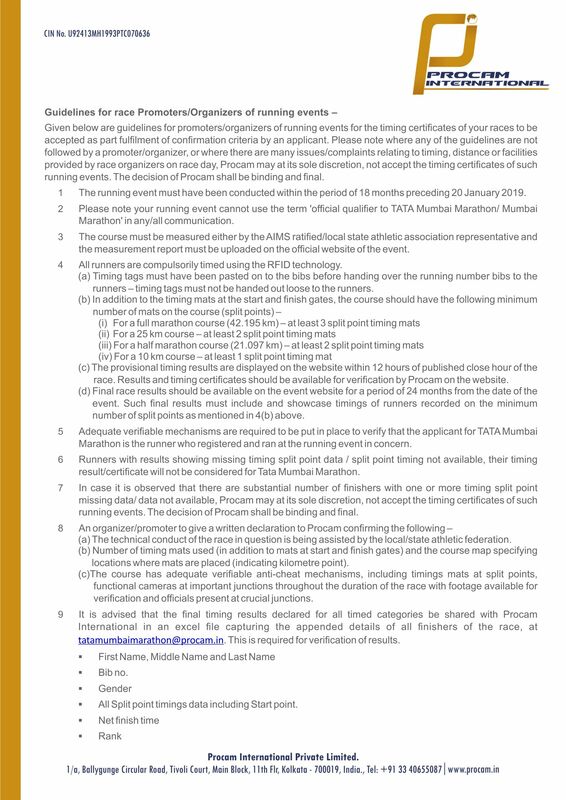 The USD 2,75,000 event will witness 35,000 participants running in four race categories- Half Marathon (Elite & amateur), Great Delhi Run, 10K Run, Senior Citizens and Champions with Disability. “PUMA believes in creating exciting experiences for consumers by giving them opportunities to interact with global sporting legends. This year, we are thrilled to bring down Linford Christie to the Airtel Delhi Half Marathon. An Olympic Champion, Linford was the first European to break the 10-second barrier in the 100 m and still holds the British record in the category,” said, Abhishek Ganguly , Managing Director, PUMA India. CHAMPIONS with DISABILITY (CWD) & PLANET ABLED: Keeping in sync with the inherently inclusive nature of the event, the Champions with Disability category is supported by Planet Abled, an NGO that provides accessible travel solutions and leisure excursions for people with different disabilities. With their necessary expertise and manpower, Planet Abled will give this category of participants an enhanced and an unforgettable experience from registrations to race day. 100% WASTE MANAGED RACE: As a responsible race organizer of an event that promotes health and fitness for all, Procam has always been concerned as much about the well-being of our participants as about the environment. We have taken a conscious decision to make all our running events eco-friendly, with a focus on managing waste through the methods of re-using and recycling. Waste generated during the event is segregated and managed till the last mile to ensure proper disposal via reputed organizations. The event furthers the green cause through various means like encouraging participants to receive event handbooks in digital format, delivering number bibs without any plastic packaging, handing out runner bags made of cloth rather than polyester / plastic and serving its runners in decomposable environment-friendly areca nut plates, wooden/steel spoons.